Playnation is a leading provider of solutions to the family entertainment sector. The company own and operate over 20,000 amusement machines across over 1,700 sites in the UK, partnering with the market leaders in the leisure sector across holiday parks, motorway service stations, family pubs, bowling alleys, and major airports. When Playnation and insight6 were introduced in 2014 it was recognised that the gaming arcades on holiday parks were traditionally a favourite of families enjoying their holidays, but the introduction of game consoles at home meant that the experience in an arcade had to exceed the experience at home. Customer Experience Reviews, run by insight6, showed that while staff were very knowledgeable on the latest machines, they would benefit from some customer experience training. Playnation has two distinct sets of ‘customers’. There are the customers who enter the arcades, but also the holiday companies who own and operate the holiday parks. In November 2014, a presentation was made by insight6 to the management team to assess the CX Review programme. This presentation enhanced their understanding of the uses of the CX Reviews and showed how to identify the best way to move to the next stage in 2015. The partnership between insight6 and Playnation has continued and in each subsequent year the CX Reviews have introduced new challenges to the staff and regional management. After the summer season of 2015, insight6 were delighted to be asked to attend the full Playnation Management Conference in Cheshire. Jonathan Winchester, Chief Executive of insight6, addressed the whole team as a keynote speaker, and on the following day the regional teams held workshops with the Playnation Regional Director to create further enthusiasm to achieve customer service excellence. After two seasons the analysis demonstrated clear, consistent, improvements across the 80 holiday parks. Playnation were able to present the results to the leading holiday park owners. To collect prizes, customers had to head to a shop which introduced interactions more commonly associated with retail environments. With this in mind, skills such as queue management and upselling were introduced into the CX Review templates. Many staff rose to the challenge of demonstrating ‘soft selling’ skills and realised it could increase their job satisfaction. Playnation undertook a nationwide training programme to introduce the new skills and the results from the CX Reviews continued to improve. insight6 played a key role in checking that customers understood the new marketing initiative and that staff were able to explain the technology to enthuse their customers. During the 5-year journey, Playnation management have been introduced to other insight6 clients who were able to share their experience on staff development, and more recently, with further retail experience in merchandising. Playnation recognised that the whole customer experience had to change to satisfy customer expectations in the leisure industry. They have completely transformed the habits and behaviours of a large workforce across England, Scotland, and Wales. insight6 has visited parks three times each season to ensure the consistency of experience as well as ensuring the arcades meet all the stringent regulations that control the gaming industry. 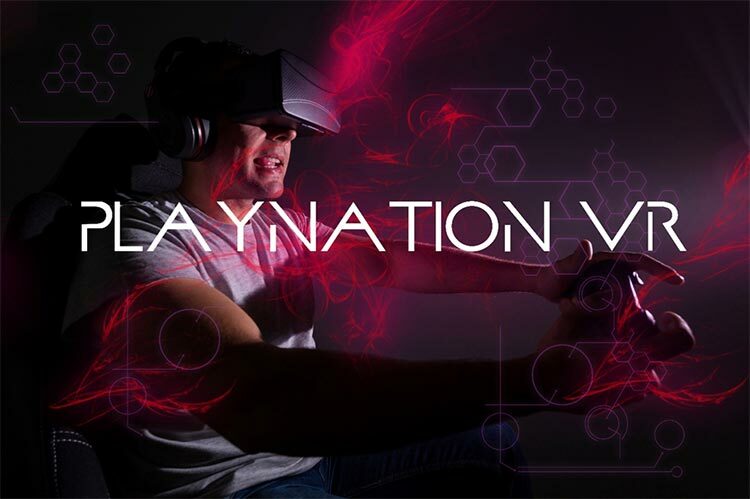 “insight6 has helped Playnation become a more customer and people focused business. The results from each CX Review have helped managers improve their standards and customer service. Each year, the assessments evolve as we continue to improve and raise the bar. It’s no surprise that our financial performance has grown year on year as our customers satisfaction and offer improves.